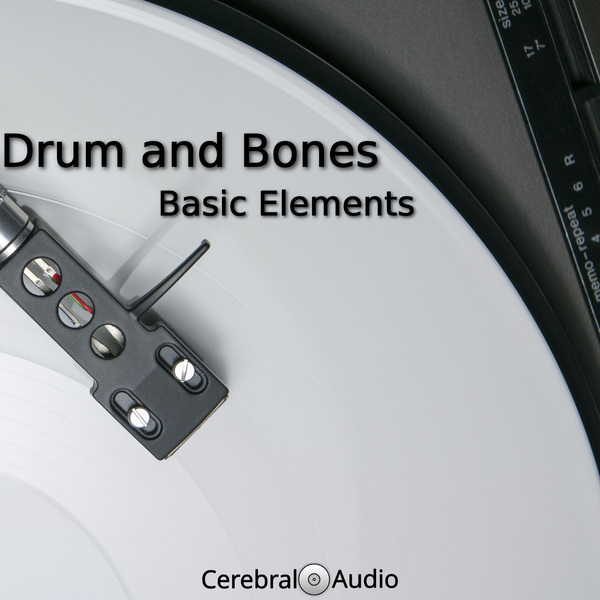 Basic Elements third release on CerebralAudio, Electronic Landscapes, channels electro while paying homage to electronic music masters. 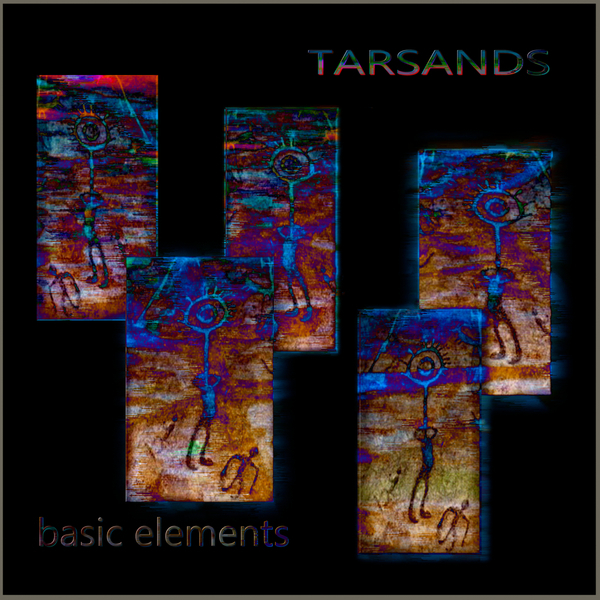 Basic Elements is a renaissance person when it comes to electronic music. 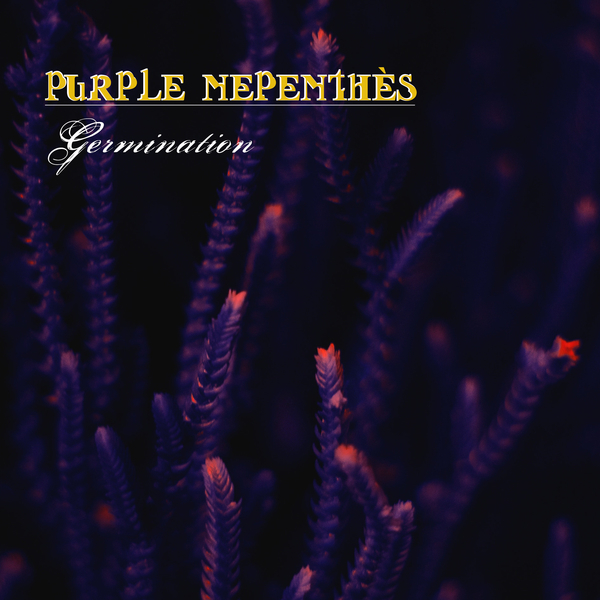 For this release he has turned his attention to Electro music. 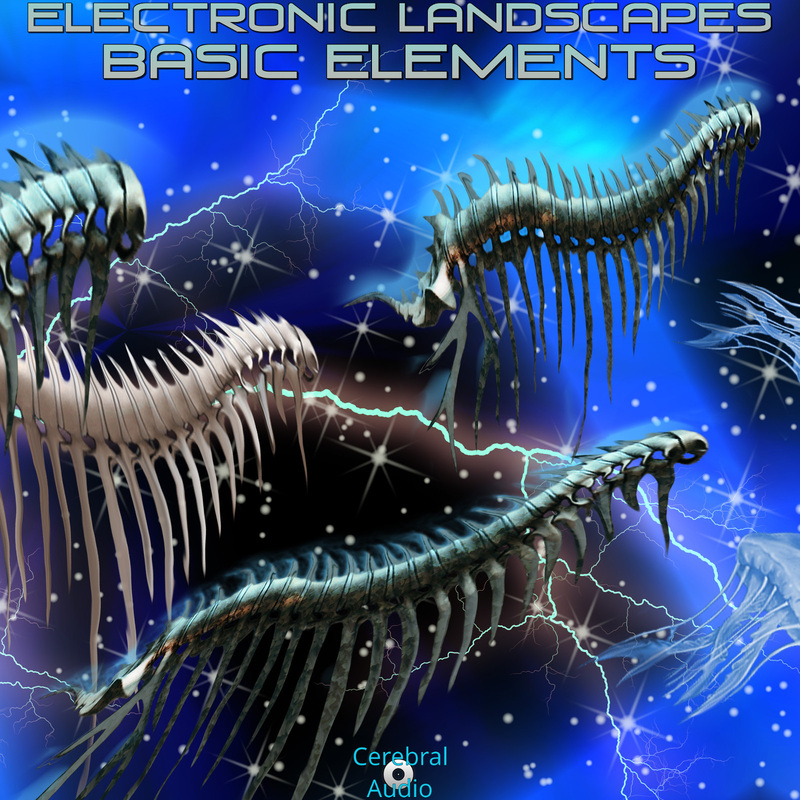 Electronic Landscapes has a decided slant towards Science Fiction. He also manages to work in some references to Berlin School and post Berlin School electronic music to pay homage to electronic music masters, and the master of science fiction. Pim (Pim van Dorst, aka Basic Elements) has been into a wide array of music from Berlin School Electronic, to hard rock, punk and new beat. He plays drums, piano, a bit of acoustic guitar. 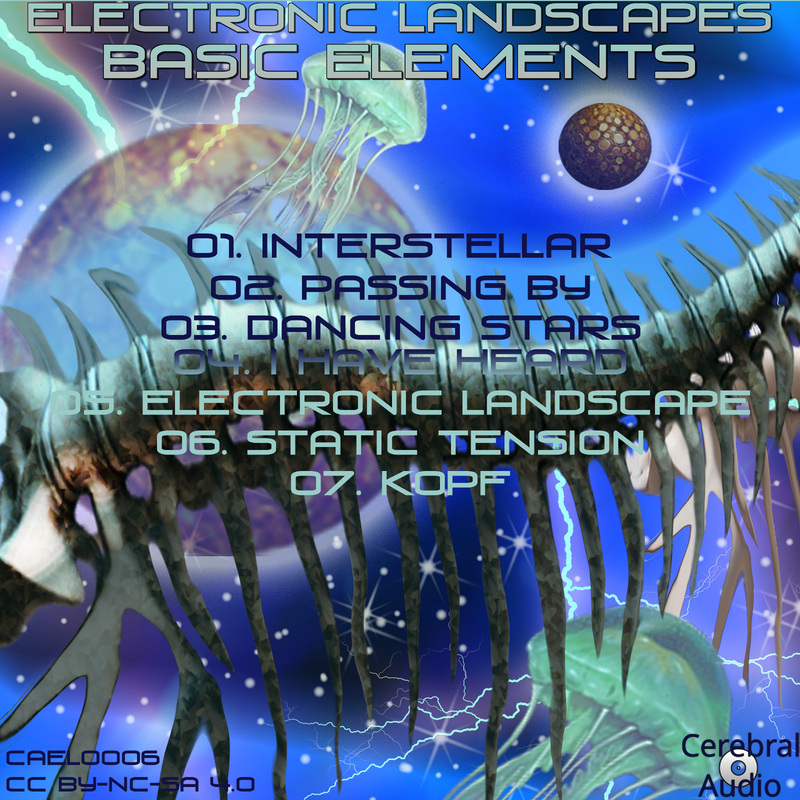 For Electronic Landscapes he drew inspiration from many different sources. 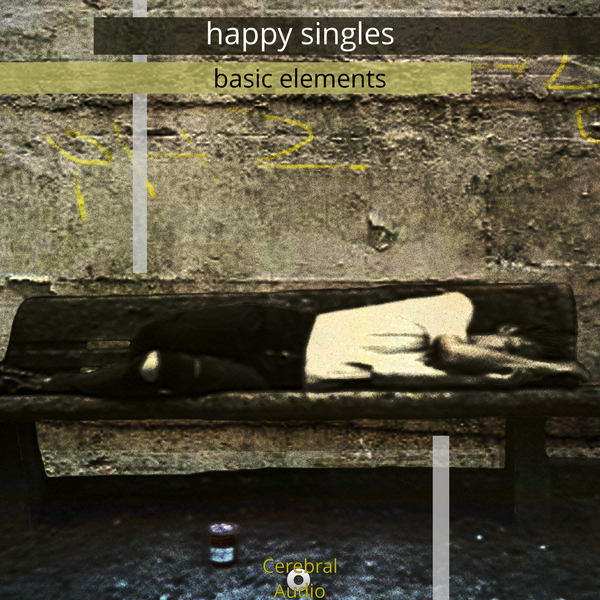 He even created artwork specific to this release. He is a true renaissance person.